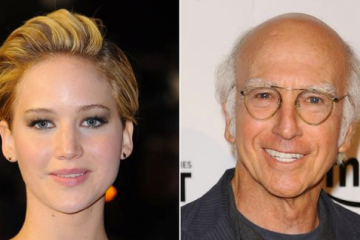 The Curb star shoots down our hopes for a JLaw/LDav coupling. 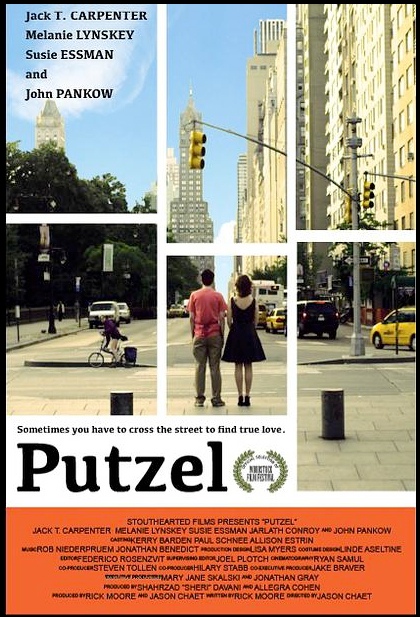 Legendary director, actor, and writer, Paul Mazursky died today at the age of 84. 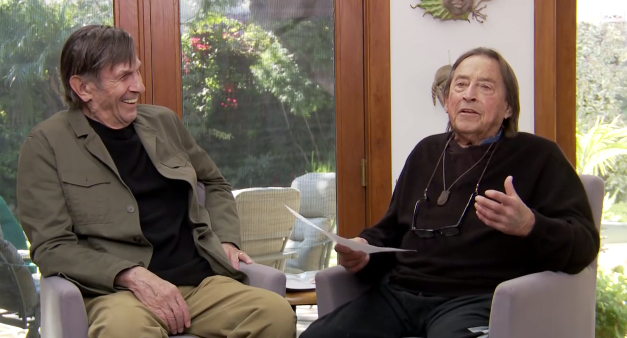 Here's one of our all-time favorite Mazursky moments. 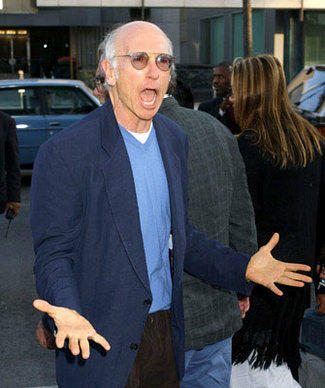 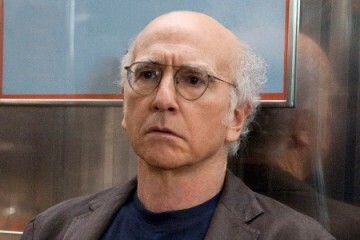 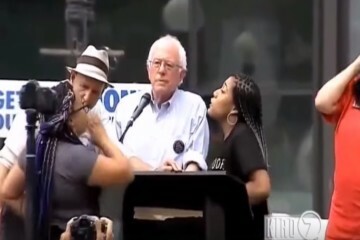 Start your weekend off right with a supercut of Larry David at his Larry David-ist. 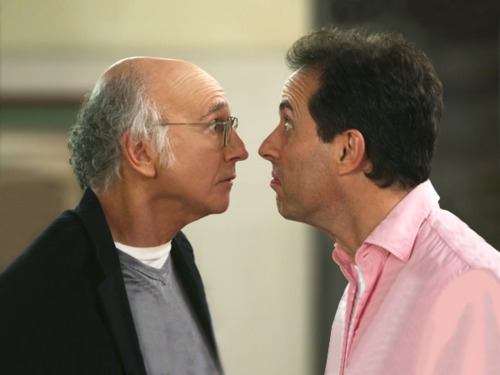 More details emerge about a new Seinfeld/David collaboration.